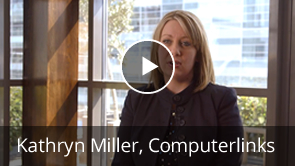 Cloud service providers should consider expanding services through the reseller model. Learn why in this infographic. 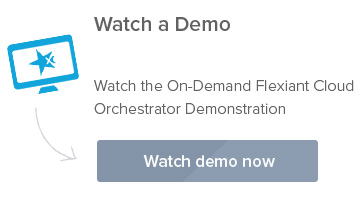 How Computerlinks uses Flexiant Cloud Orchestrator. 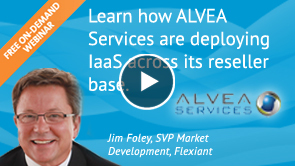 Using Flexiant Cloud Orchestrator, ALVEA Services (launched by COMPUTERLINKS) deployed their IaaS products across COMPUTERLINKS resellers. Learn how in this webinar. Want or investigating a cloud services reseller business? There are 10 ‘must haves’ for you to consider in order to support a cloud reseller channel. Download the whitepaper to also learn how one organization was able to use this model to sell to over 2,500 resellers. Gartner has forecasted the public cloud services market to grow 18.5% in 2013 to a total of $131 billion worldwide. This white paper offers five decisions to consider for a reseller strategy quickly to ensure that your business doesn’t lose out on your share of this exponentially compounding market.